TRENTON, N.J.— The woman who took photos of a former "Cosby Show" star while he worked at a Trader Joe's in New Jersey says she cried for half an hour after the strong social media backlash against the photos that allegedly "job shamed" the actor. 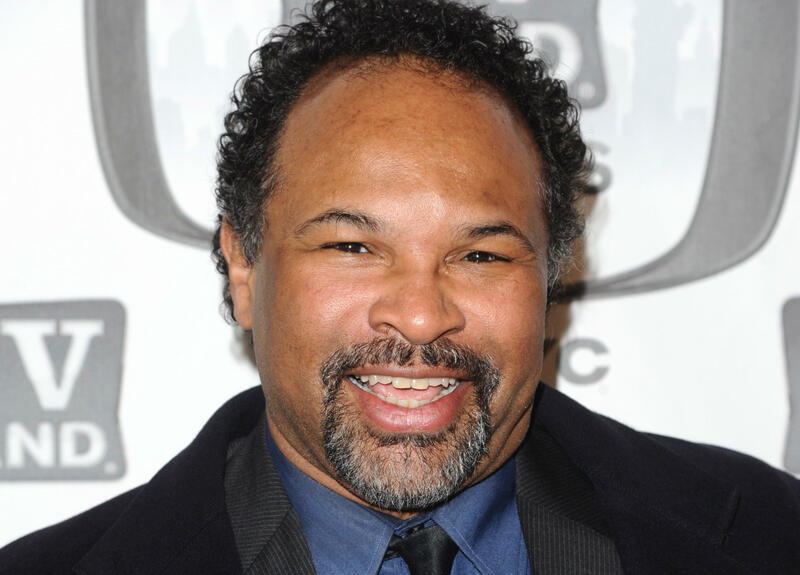 Many celebrities defended Geoffrey Owens and pointed out that many actors need to work day jobs between roles. Karma Lawrence tells NJ.com she took the photos on impulse and meant no ill will toward Owens. She shuttered her social media accounts after her photos showed up on news sites and she received a wave of negative responses. "So much hate. So much nastiness. Oh, it's been terrible," Lawrence said. "They write Karma's a b***h. It's bad." Lawrence said she was not thinking deeply about possible repercussions when she took the photo, and that it was not out of malice. She said she was not paid for the photo. "I don't know why I snuck a picture," said the 50-year-old grandmother. "I figured everybody does it. I don't know what possessed me. I just did it. I didn't even think about it. I just kind of did it on impulse and it was a bad impulse." She added that she loved his character on "The Cosby Show," and if she saw Owens again, she would say she was "'extremely, extremely apologetic about what has happened.'" The media attention has had its upsides. Tyler Perry took to Twitter with a job offer, saying, "#GeoffreyOwens I'm about to start shooting OWN's number one drama next week! Come join us!!! I have so much respect for people who hustle between gigs. The measure of a true artist."